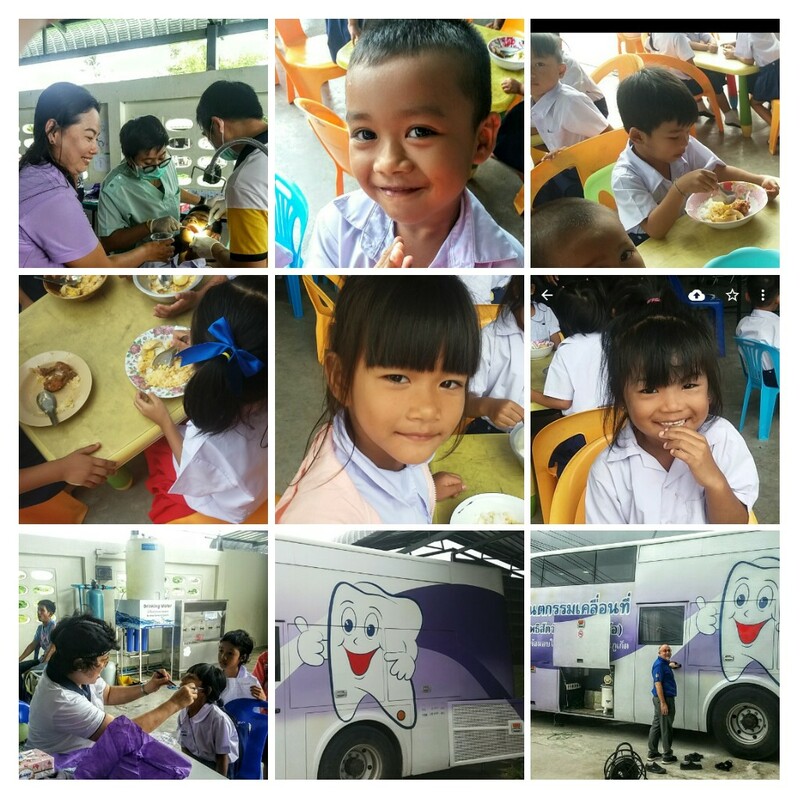 Dental Mission at BanYa August 10th 2018. 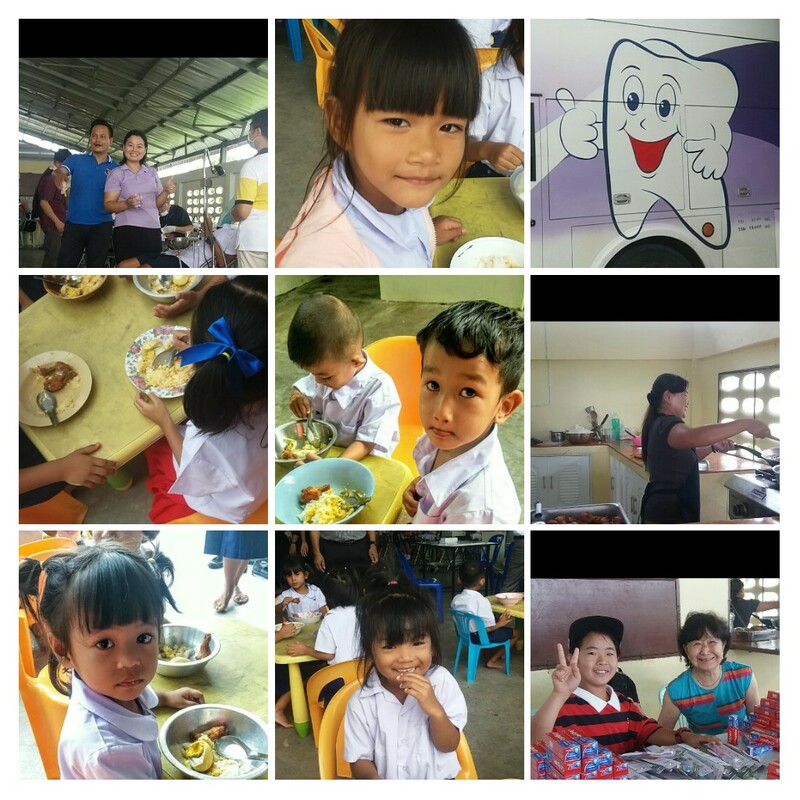 Dental Health is a key issue to help improve health and well being for our 225 students. Our aim is to improve nutrition, provide our children with at least 1 litre of clean water per day and to ensure children have clean and healthy teeth. Our programs include ” Wash Your Hands” and ” Clean Your Teeth”. Dr Yoshio and his team have assisted in the past by donations of clean water systems and resources for the centre. 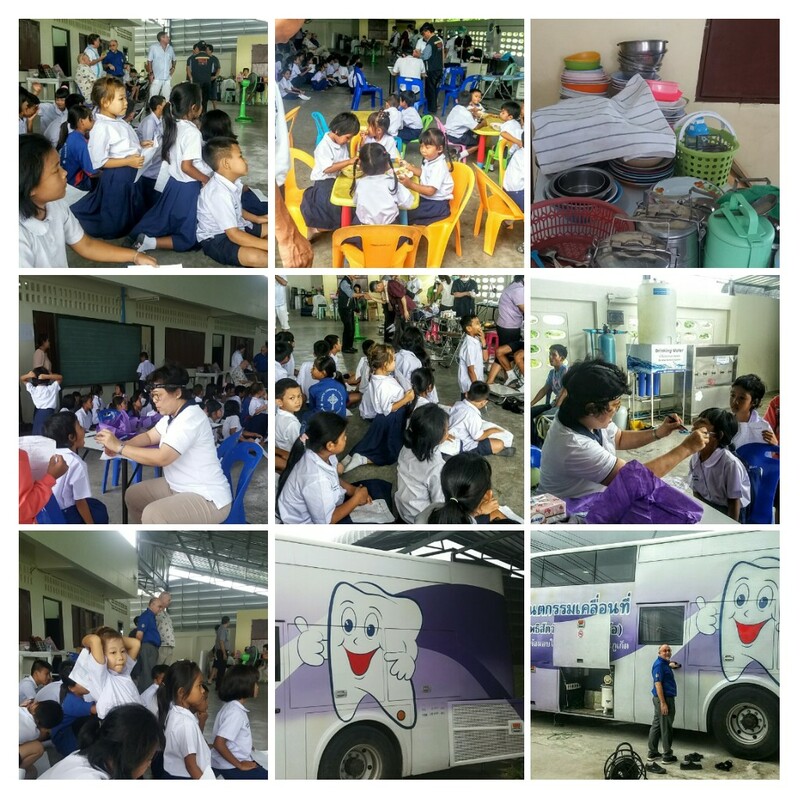 We thank Dr Yoshio Sayaya and his team from Japan Rotary District 3330 and PP David Arell of the Rotary Club of Patong Beach for implementing this worthwhile project. We would also like to thank David Arell, treasurer of PBRC, who donated 5,000 bht to provide fruit, drinks, small cakes for all children.